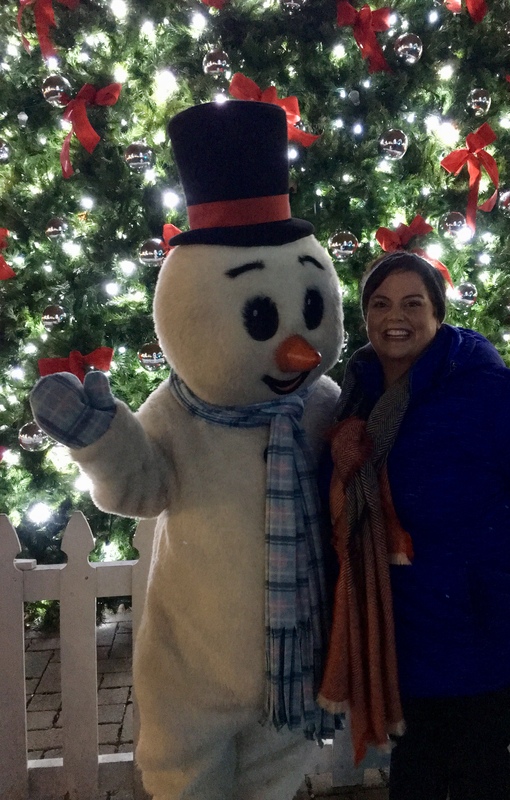 Festival of Lights at the Cincinnati Zoo – Go There. Try That. 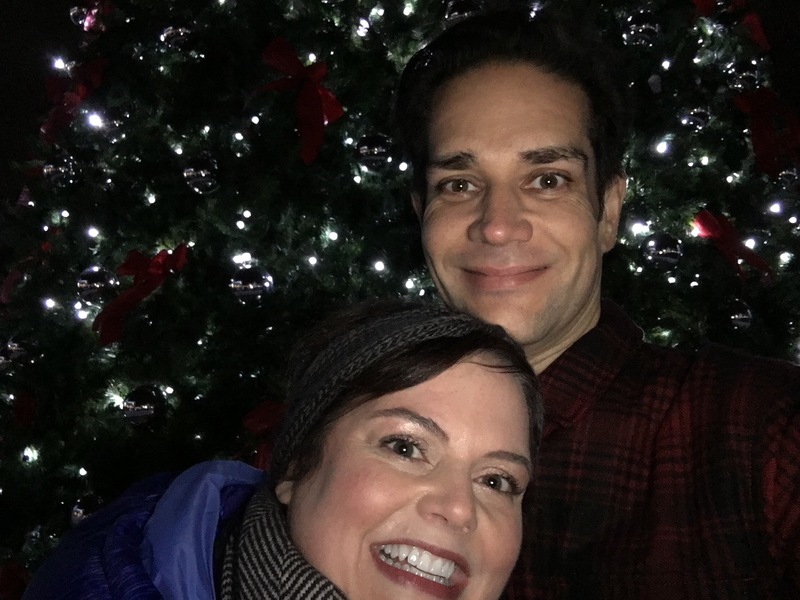 Quick shout out to the Festival of Lights at the Cincinnati Zoo! We went last night on a date night. While I typically love all things bright and merry, I was neither bright nor merry on the way to the zoo. I was complaining about my day and questioning whether or not I should just stay home in my pajamas. It was a Wednesday night after all! But, I went. I convinced myself that even if I wasn’t feeling jolly at the time, I’d at least be getting my steps in! Luckily, three minutes inside the gate, my inner child appeared. She sang. She smiled. She held hands. It was, in fact, exactly what I needed to do! Standing in front of the largest Christmas Tree I’ve ever seen! This beauty is close to the zoo entrance. Find discounted tickets at Kroger or dine at Skyline for 50% off ticket prices. The only caveat is that these half price tix must be used Monday through Wednesday (Dec. 4th-6th). Arrive before 4 pm or after 8 pm for easier parking! We arrived about 7 pm and found street parking several blocks away. Go for the lights. There are over 3 million! Can you still see animals? Yes. But many of the crowd faves are not out due to cold. Manatee Springs, World of the Insect, and Night Hunters, all indoor exhibits, are open. Enjoy the colors, the music, the hot chocolate. Set your inner child free. Ride the train. Take pics with Frosty. Sing along to familiar tunes. Grab a cup of hot cocoa. Make a s’more over an open fire pit. Wear twinkling lights. Dance by Swan Lake. You’re never too old for Frosty! When we left Festival of Lights, my merry had returned and my smile was bright. I’d say that’s a great way to kick off the holiday season. What is your favorite seasonal event? Please share the spirit! P.S.- I posted a live video from the zoo last night on my facebook page. Just search gotheretrythat. GO THERE (Cincinnati Zoo)! TRY THAT (Festival of Lights)!